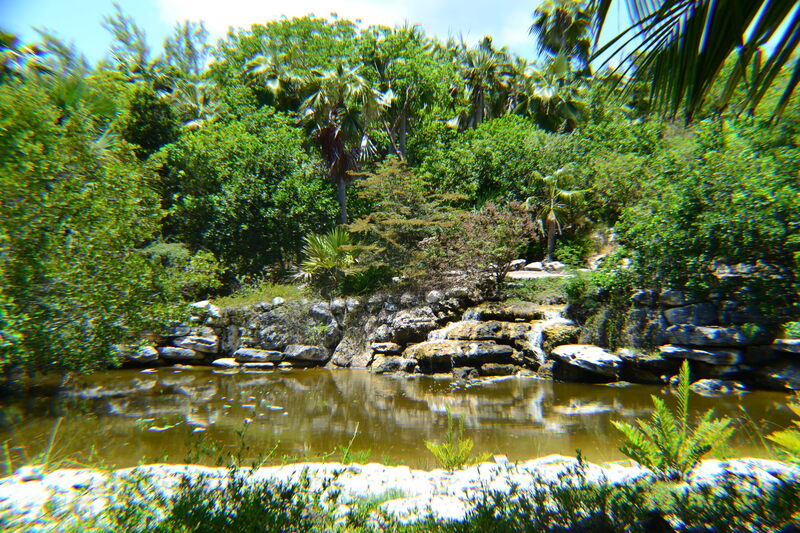 Ardastra Gardens & Zoo has developed over the decades into a tropical garden, conservation center and zoo. 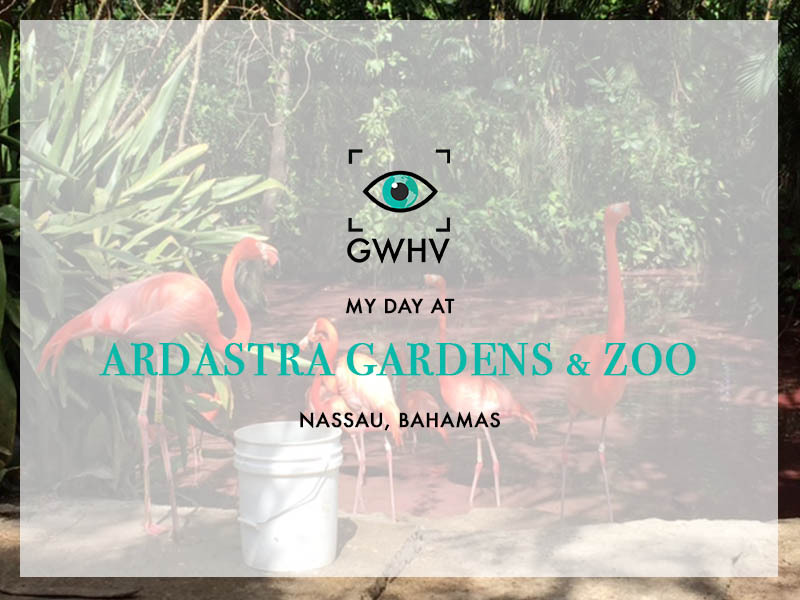 Ardastra Gardens is the first and only zoo in the Bahamas, and features a wide range of animal species. 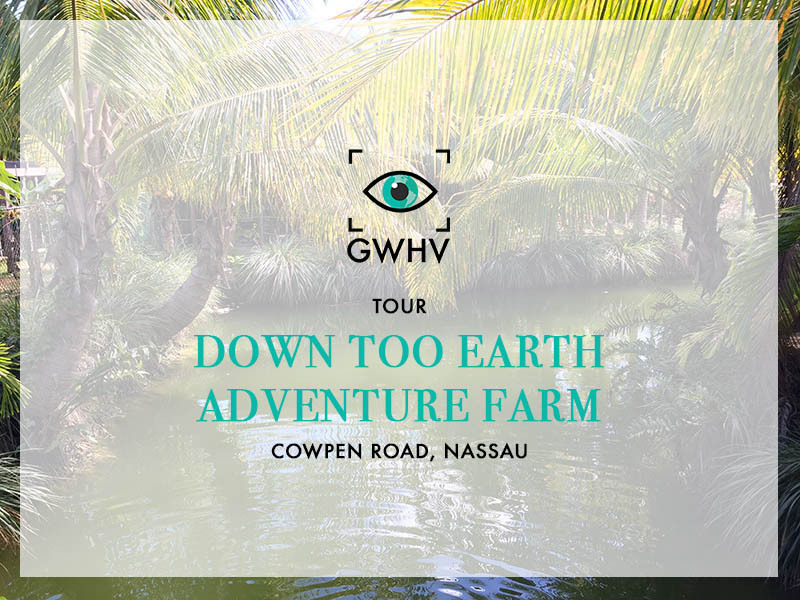 The Gardens that surround all of the animal life is home to an impressive variety of plant life. I know my Nassau people remember visiting as a child with your school for a field trip. Visiting as an adult was a completely different experience. I had a great time and I gained a better appreciation of what it takes to keep a facility like this up and running for all these years. I visited with my family and we had a great afternoon strolling the paths, seeing the different species of animals, plants and native fruit bearing trees. We ended up missing the Flamingo March but still got to see the flock roaming around the area just across from the arena. The Lory Feeding session was my favorite activity of the day, these little guys are gorgeous and their feathers display beautiful, vibrant colors. We were lucky enough to only have 5 or so people in total in our session so there were birds everywhere. When I say everywhere I mean EVERYWHERE, I had Lorikeets on my head, hands, arms, shoulders and I loved every second of it. At first I was a bit afraid they would scratch me, but they were all very gentle and only seemed to be interested in the apples we were feeding them. Another highlight of the day for me was seeing both an Albino and Blue Peacock. I am so happy they put on a show for us, they both displayed their stunning tail feathers and it was a beautiful thing to witness. 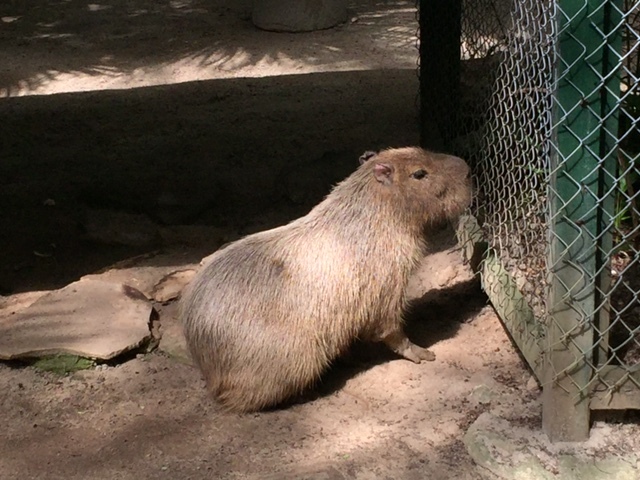 We ended the day at the petting zoo, where they had smaller domesticated animals like bunnies, goats and pigs. 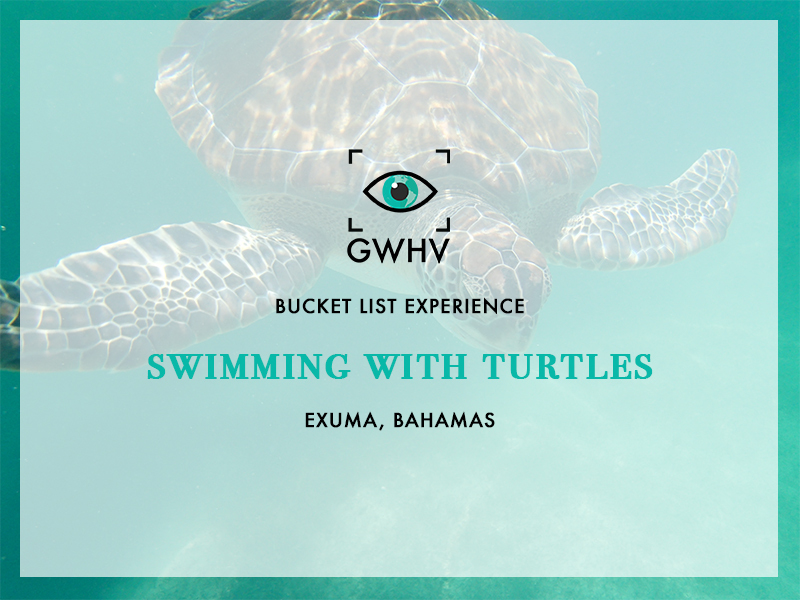 I realize that as locals a lot of times we forget about gems like these and sometimes under appreciate all of the unique experiences The Bahamas has to offer. Overall I had a great day & I found walking around the jungle like surroundings to be very relaxing. 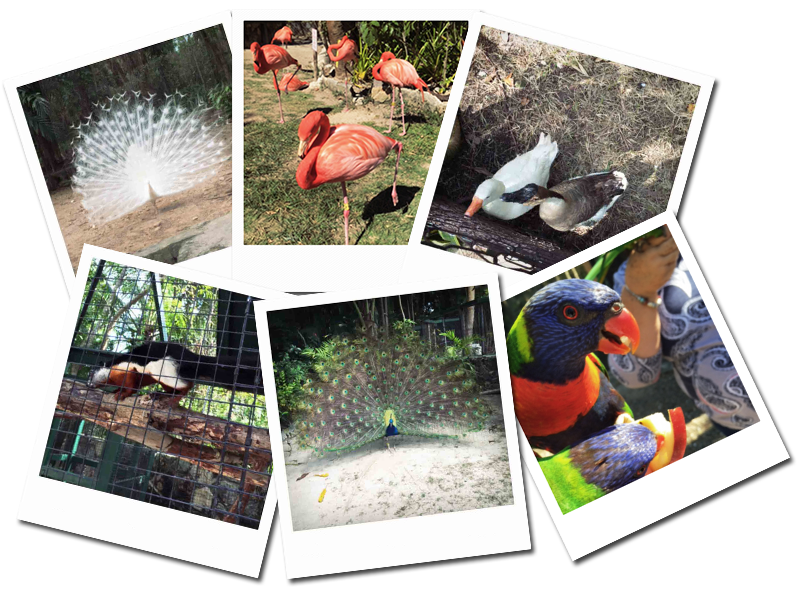 If you decide to give Ardastra Gardens & Zoo a visit, be sure to catch the flamingos in action and of course don’t miss out on the Lory Parrot Feeding. Great post, I agree that we as Bahamians don’t take enough time to appreciate all the things we have to do right here on our little islands. 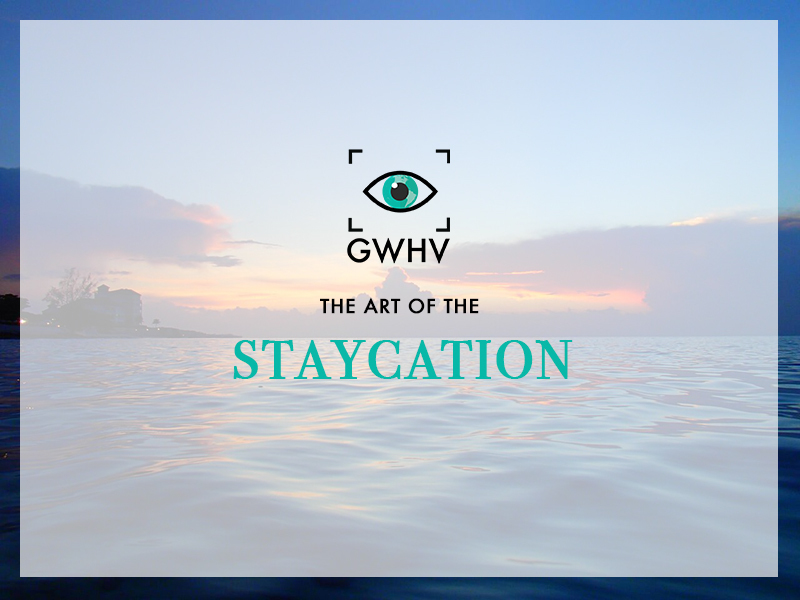 My blog has definitely encouraged me to go out and find all the activities that Nassau and the family islands have to offer. What a treat to be a part of what nature has to offer.Feeding the birds was my favorite. The Lory feeding was really fun, I wish it was longer!